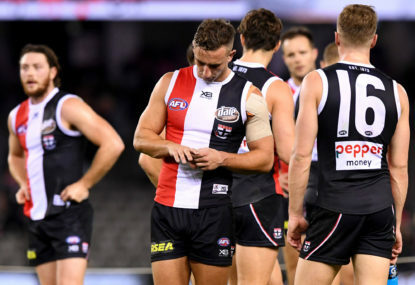 Struggling clubs of the competition cannot blame their poor performances on their inexperienced lists because it’s simply not good enough at AFL level. To see the Gold Coast and St Kilda go down by a total of 179 points over a weekend of footy, even against two stronger teams of the competition, is well below what a dominant game should look like. The youth and development seen in these sides cannot be blamed for when games are lost by unexpected margins. Developing players does take time, however, clubs cannot blame this for poor performances as it’s simply not good enough at the top level. 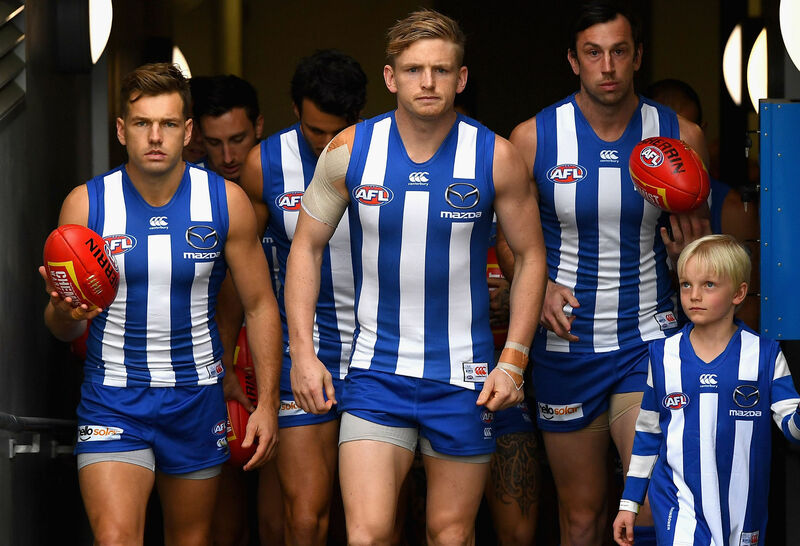 The North Melbourne Football Club is a prime example of how quickly a club list can develop and change over a short period of time. Over a pre-season, the club had only four changes to their list. The club was in turmoil after 2017 as it was vastly predicted to finish in the bottom four again this season. Although, things quickly changed for them. With some great coaching and a couple of senior players stepping up, they have since put seven wins on the board this season, already surpassing the six wins they had in 2017. Still a very similar list to the one of the previous season, they became winners. The North Melbourne Football Club is a prime example for the efficient and effective development of their players. The likes of Ben Brown, Jarrod Waite, Shaun Higgins, Jack Ziebell and Ben Cunnington have stepped up for the club, taking their young talent along with them. A few little changes such as a move down back for Majak Daw and using Ben Jacobs as a tagger has provided great stability for the team. It is these small changes influenced by every coach which has changed the dynamic of the football club. For too long now, the struggling clubs of the competition in Brisbane, Gold Coast, St Kilda and Carlton have been in the developing stages. It’s too long for the modern footy supporter to sit through and for these clubs, it shouldn’t take this long. It has been seven years since St Kilda have made the top eight. Brisbane haven’t made the top eight in nine years and have appeared in the bottom four five times. Gold Coast fans are yet to see their team make the finals in their first seven seasons in the competition and Carlton has only seen their team once in the top eight in the past six seasons. Player development must improve at these clubs especially list management which comes with it. North Melbourne’s success so far this season has been largely due to the great balance of young and old players at the club. They’ve got a culture of young and old with leaders among which have been recognised and been able to drive the club. It should be a fundamental for all clubs to ensure they have the right balance of young and old. 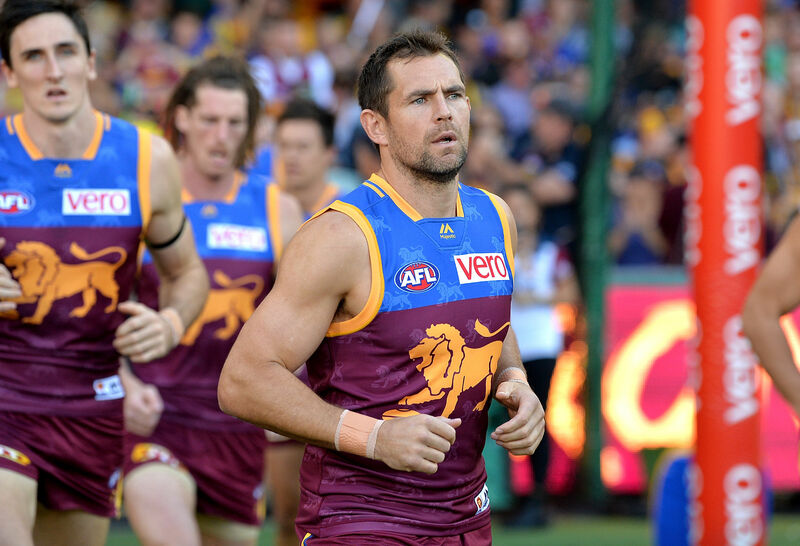 The move of Luke Hodge to Brisbane has been a great step forward for them although they require more experience around the club for the development of their less experienced players. They also must ensure that they don’t lose their future prospects as it’s a mistake that other clubs have made which has led to lost talent. This has largely been the problem at Gold Coast and Carlton. The list management of recent years has been poor at these clubs as this balance of young and old has been non-existent. The Gold Coast have lost the likes of Jaegar O’Meara, Gary Ablett, Charlie Dixon, Adam Saad and Dion Prestia to name a few players. This poor example of list management has led the club to their current struggles. Imagine what it could’ve been if they had these players at the club now. Likewise, with the Carlton Football club who have lost Sam Jacobs, Jarrod Waite, Eddie Betts, Shaun Grigg, Zach Tuohy, Bryce Gibbs and Jeff Garlett. This has led these clubs to massive downfalls and long-delayed rebuilds as a result of poor list management. If clubs had at least half of the listed players, there’d been a difference. It only takes a few players to change a club around and clubs must make sure that there not losing key prospects for the future. It’s now time for the struggling clubs of the AFL to step up and compete against the competition’s best. List management and player development have to improve significantly as there’s plenty of evidence from the rise of North Melbourne that clubs can evolve over a preseason.